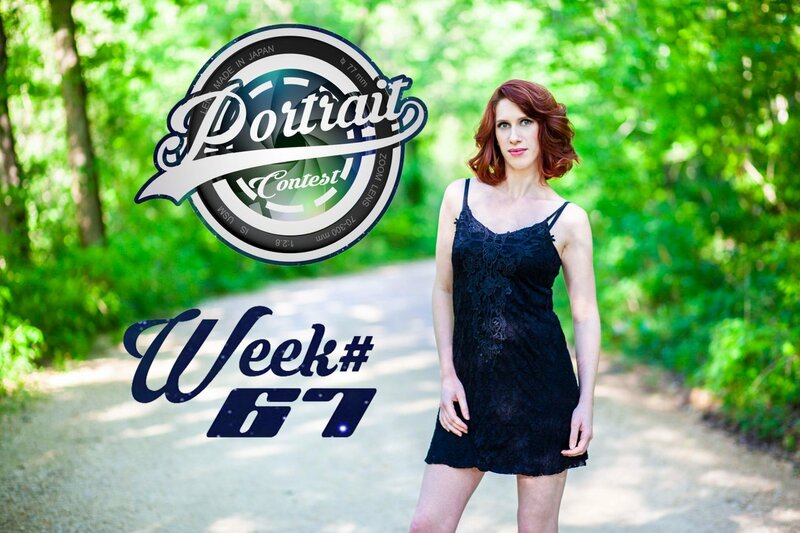 Steemit Portrait Photography Contest WEEK 67 REMINDER!!! NEW THEME ANNOUNCEMENT!!! 1st 2nd and 3rd place STEEM PRIZES!!!! Contest ends TONIGHT AT MIDNIGHT!!!! Get those #portraitcontest entries in steemit!!!!! 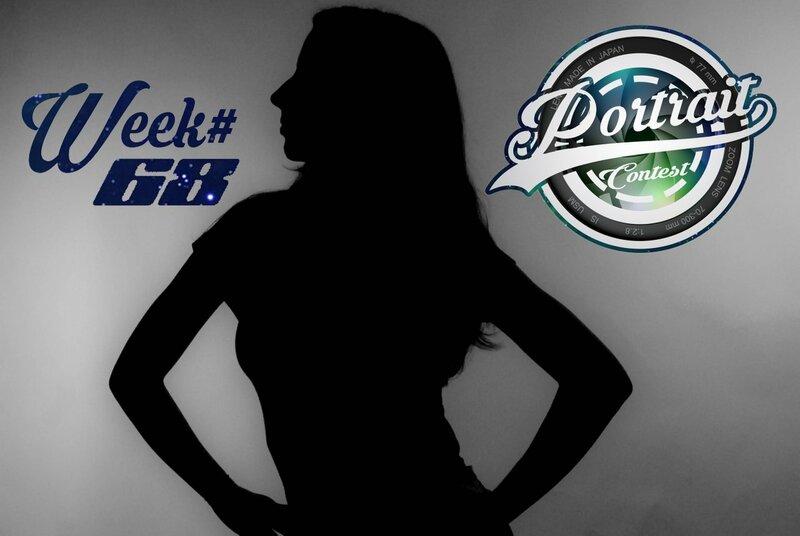 The theme is "Outdoor" Portraits and @axeman is the judge!! Lets see those Portraits taken outside steemit!! The theme is "Silhouettes" and @axeman is judging!!! Lets see some super shadowy, silhouetted portraits!!! Interpret this how you will!!!! WINNERS WILL BE POSTED EVERY SUNDAY! OFFICIALLY SPONSORED BY: @leotrap, @crimsonclad and @ngc!!! HONORABLE MENTIONS will receive 0.50 STEEM!!!!! Guest judges will now receive 5 STEEM for judging the contest! Please contact me if you are interested in judging!! You may enter as many times as you would like but only the best will be considered!!! Also please only enter your original work as a photographer or subject in the photo!! I will be checking for original work! Paste your contest entry into the comments on THIS announcement!! I am working with @crimsonclad and @minnowsupport on Discord to support the photography community here on steemit!! Here are last weeks winners! HUGE thank you @samsiedenstrang for making the logos! !